A completely wonderful article on an enduring love - I highly recommend reading. Sylvia White, who’s 63, and her husband, John, 75, have been married 39 years. She’s an art dealer in Ventura, Calif.; he’s an artist who specialized in performance art in his younger years and now works primarily as a painter. They met while working as therapy aides at a Los Angeles psychiatric hospital. 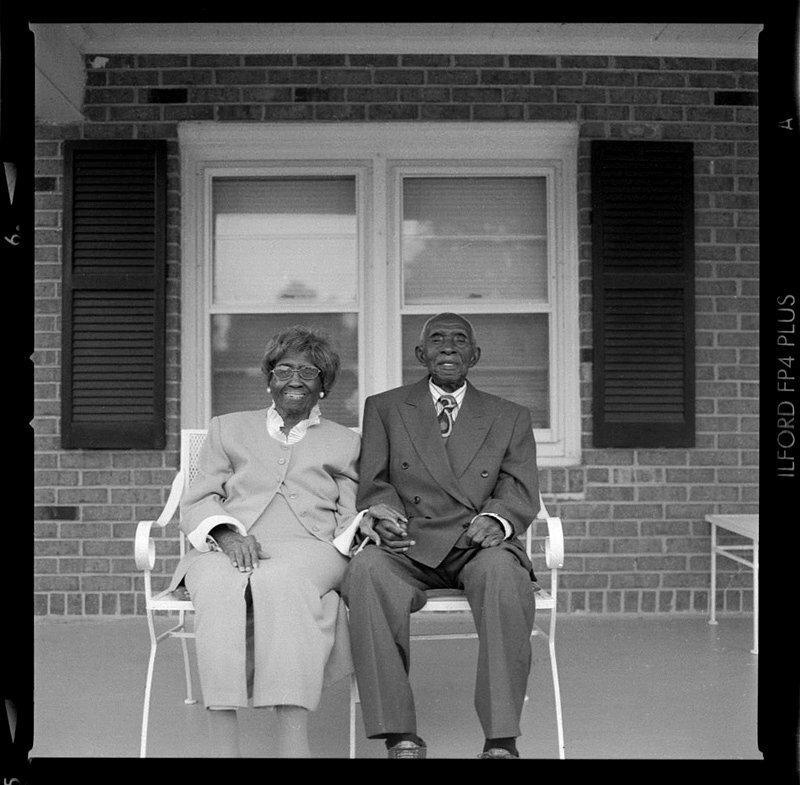 Herbert and Zelmyra Fisher of North Bern, N.C., who held the record for the world’s longest marriage. 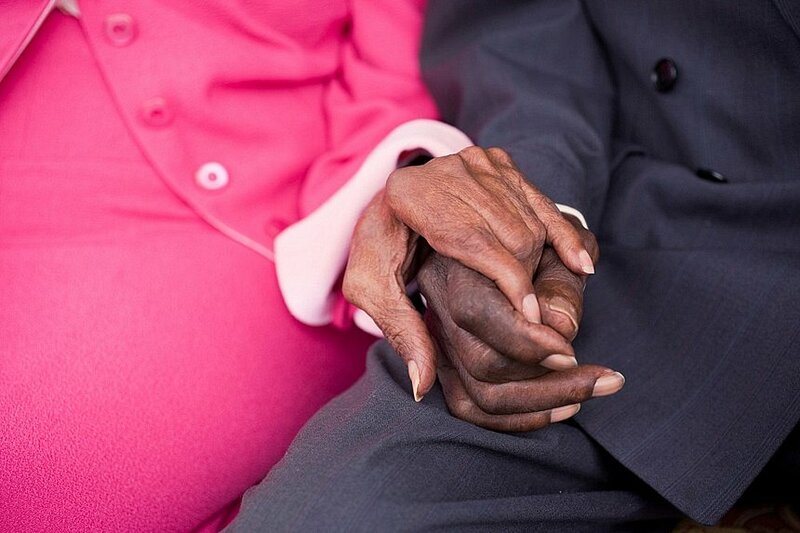 Herbert, 105, and Zelmyra, 102, enjoyed 87 years of wedded bliss. During their entire marriage, the Fishers lived in the home that Herbert built by hand in 1942. Living off the land was their only alternative during the Great Depression. They had to raise their own food and ration it for their five children. Despite their lack of money, the Fishers worked hard to save and send all five children to college/university. Herbert passed away in 2011, and Zelmyra passed away in 2013. Even though this beautiful couple is no longer with us, they are an example of having a loving and lasting marriage. And that is always relevant!